We are able to offer you a long term facility for all the years that your child may need provision. 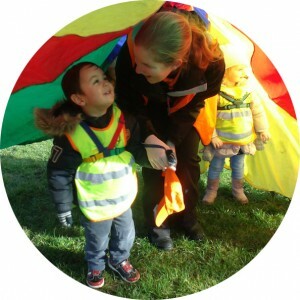 We cater for the individual needs of children from birth to 14 years based at our designated sites for each age range. We have high expectations of the standards and quality for care for our own children which we are sure you share and as such we regularly evaluate and review procedures to ensure that a high level of quality is maintained. 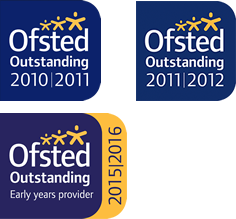 We have gained accreditation at the highest level at both the nursery, through the Pre-school Learning Alliance and also at kids club through 4 children and achieved ‘outstanding’ from Ofsted at the Playroom in both January 2011 and November 2015. This has been followed by the same result at our Studio kids club in October 2011 and 2016 and our Infants’ kids club in January 2016. We are truly committed to hard work and professionalism in our work with our children and our excellent team and have now achieved the unique to Rushcliffe, ‘outstanding’ status across all 3 sites.